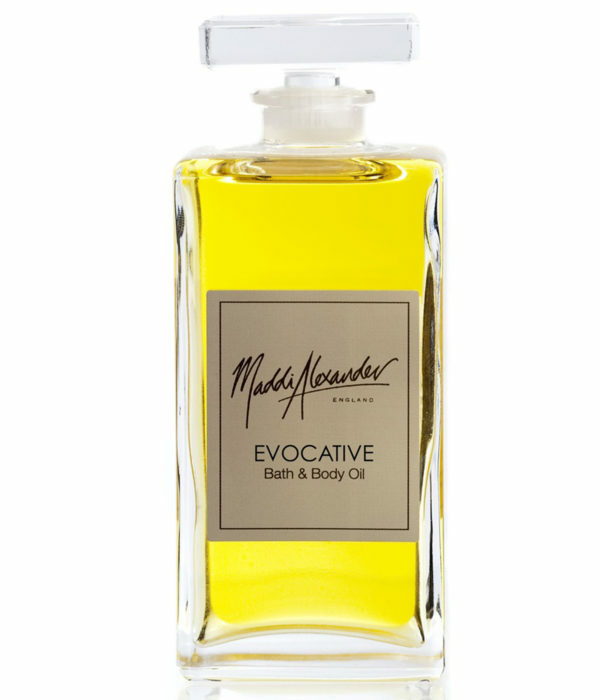 Revive and relax with a spicy, sensuous blend of Mexican lime, ginger, cinnamon and mandarin oils. 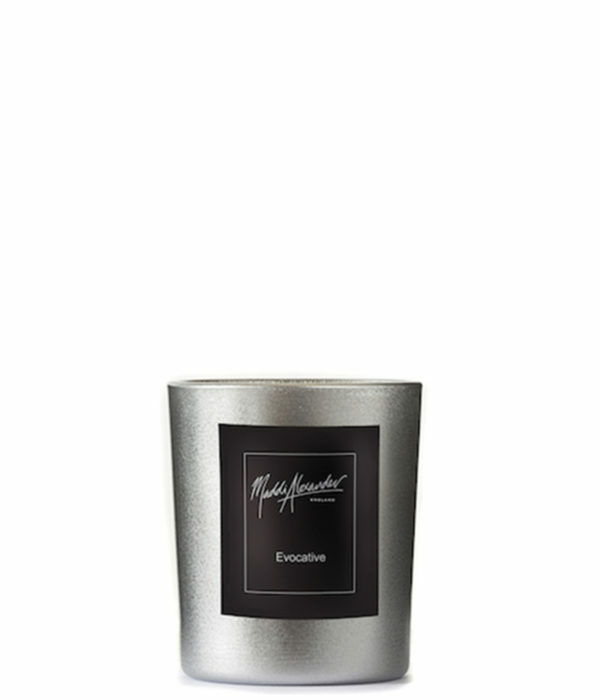 An uplifting fragrance that combines the spice and citrus tones, is a heart warming blend. 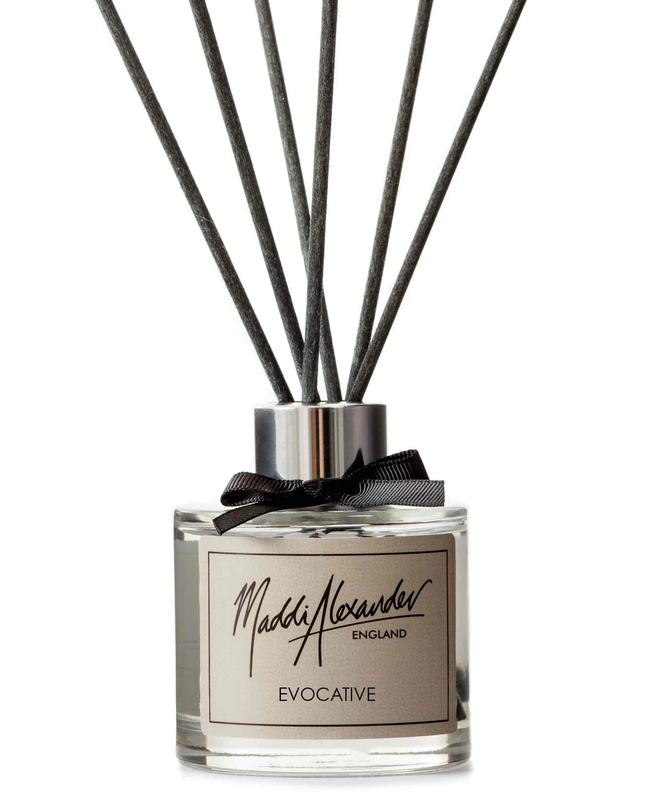 Unmistakably revitalising, Evocative is the perfect aroma for creating a relaxed space. Simply let the wick soak up the natural oils and diffuse the scent across your space through the simple wooden reeds. 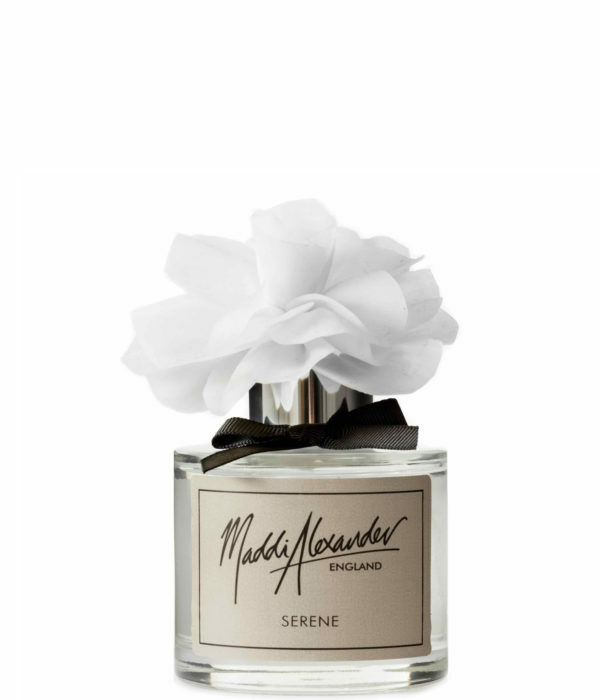 Made from ethically-sourced, natural ingredients, our room diffusers infuse your surroundings with their delicate scent.